We know insurance is hard. Let us make it easy for you. We care about our community and want to make sure your insurance and financial services stuff is simple. 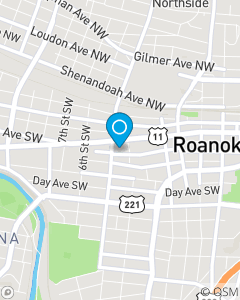 We provide the Roanoke area with great coverage at great prices. Reach out today so we can help.